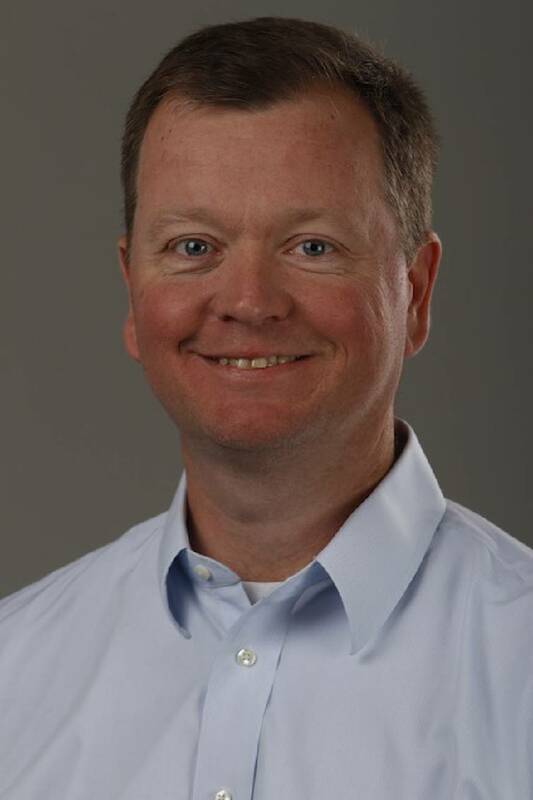 The Chattanooga Times Free Press at 400 E. 11th St. is shown in this 2015 staff file photo. The numbers make your head hurt. No, not the numbers from the government shutdown and its impact on the country. 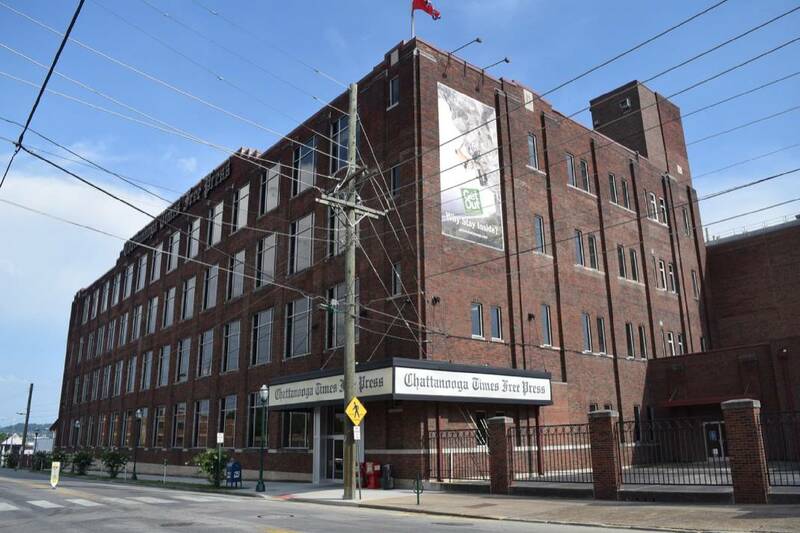 It's the 150-year lifespan of a daily newspaper in Chattanooga, and the scope of what was reported in those pages over the decades. Sunday's story by Davis Lundy about the daily paper and the headlines reflecting the times was interesting. It's hard to believe all the advancements in so many areas — and the setbacks in others — of my less than 50 years. It's also crazy to think that The Daily Times, which became the Chattanooga Times, which was merged with the Free Press, was here long before the Walnut Street Bridge was built (1890) or Hixson High was opened (1909 — and no, we do not think Mayor Coppinger was there just yet) and so much more. It also made me wonder what else happened in 1869. Several states across the South outlawed the KKK in an effort to improve racial relations. Sadly, 150 years later, we still are looking for ways to improve racial relations. The territory of Wyoming late in 1869 became the first to allow women the right to vote. Yep, when you think on the cutting edge of social equality, Wyoming is not exactly the first state that comes to mind. In March, the Cincinnati Red Stockings become the first professional baseball team and their first game was a 24-15 win over Cincinnati amateurs. Pete Rose's ancestors made a killing on side bets later that summer when the Red Stockings won their first professional game, 45-9. On May 10, the Golden Spike ceremony completed the transcontinental railroad. Now, a tweet can go across the world in a few seconds. The completion of the more-than-1,900-mile track cut a trip from the coasts of the United States from months to a couple of weeks. Now we complain about the extra wait at the security checkpoint at the airport. On the first day of June, Thomas Edison received a patent for the electric vote recorder. Man, wish he was around to make our current ones better, you know? On Aug. 12, self-proclaimed emperor Joshua Abraham Norton issues an edict abolishing the Democratic and Republican parties. Wow. Talk about being ahead of the curve. Now, 150 years later, a lot of folks wish that had ol' Josh had gotten his way. And you have to love the 'self-proclaimed emperor' tag, right? Here's hoping Basil Marceaux embraces that title the next time he runs for whatever office he decides to run for. A Boston hotel in October gets indoor plumbing. A century and a half later, in a less-than-stellar and completely unacceptable retro throwback approach, there are parts of North Hamilton County that have sewage in the streets. Go figure. On Nov. 17, the Suez Canal is inaugurated. Think of the canals since then, from Panama to root and back. Speaking of that, during the summer of that '69, Charles Hires sold his first root beer in Philadelphia. If it was anything like the original Coke, well, let's just say there likely was a lotta pop in that soda. In December of that year, Tolstoy's "War and Peace"was published in its complete book form. High school kids everywhere should curse that day. We can all agree that students who started it on the day it was first released would have finished sometime in March 1958. On Dec. 7 — some 72 years before that day would live in infamy — Jesse James robbed his first bank. The rest, as they say is history — right there in these very pages.